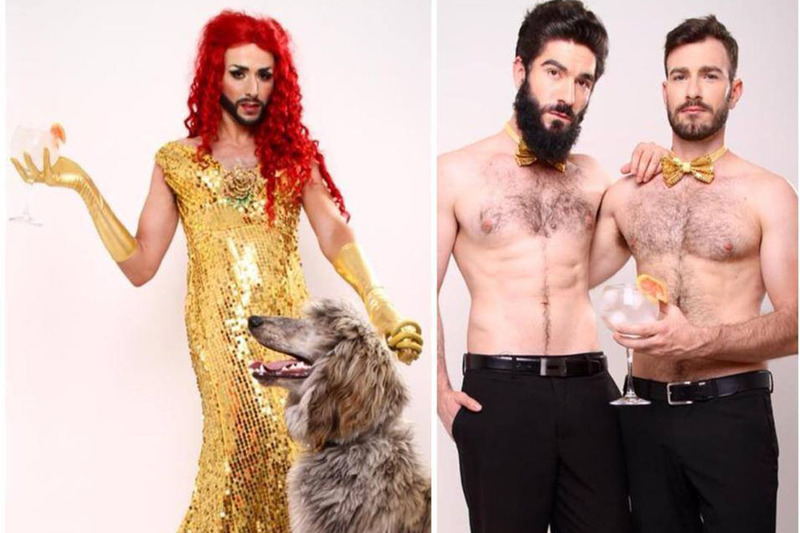 Madrid has a great selection of gay bars and there is quite a lot of variety between them. Marta, Cariño! 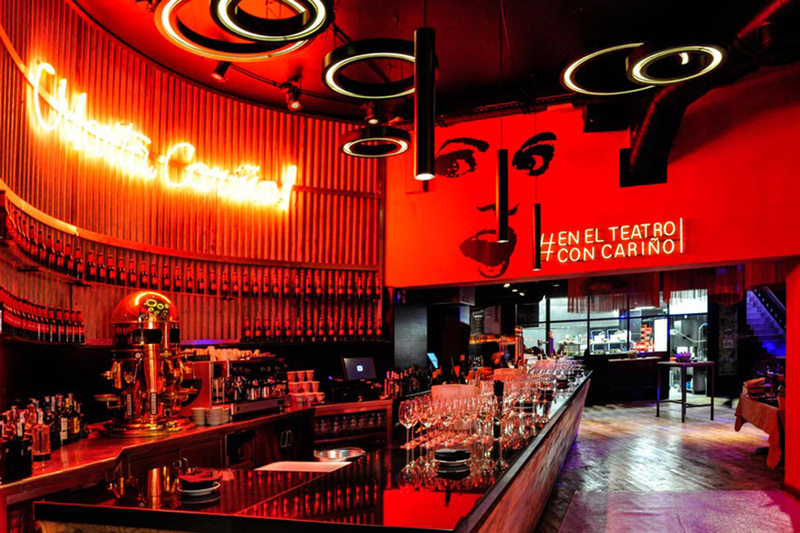 is a wonderful place to have a cocktail and start enjoying Madrid Nightlife. Friendly staff, great vibe, clean, nicely decorated, modern, good value drinks and handsome guys everywhere. 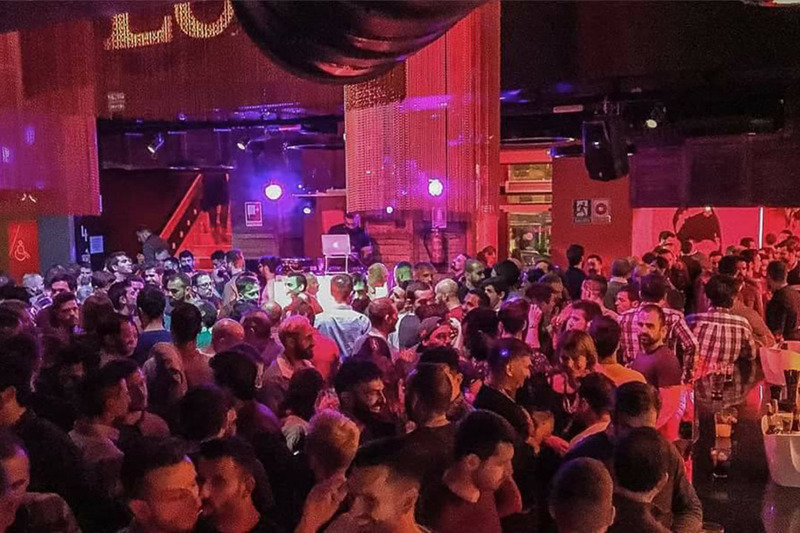 This bar is a must among the gay community of Madrid, as they organize also regular parties in a club 10 min walk from the Bar (Divino Party on Fridays is our favorites!). They also open seasonal terrace in the summer in different venue, check their Facebook Page for updated agenda and venues! 5/5 stars dropping 4/5 stars. 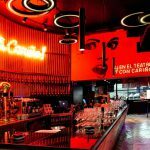 Marta Cariño is still one of the Upscale “Disco Bar” place for a drink out on friday and saturday night. 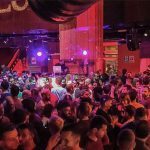 They launched by end of November 2017 a new club called “al nuevo Baila” which is in fact an old location called “Sala Cool” little renovated. for Marta the competition is intense for season 2017-2018, for sure they will bring us surprises all year long! New location since October 2016! 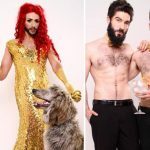 Great gay bar for visitors to Madrid, full of locals. Get there before midnight to avoid possible (long) queue! Ask them for next parties & get your advance ticket!